Here is a phenomenal video showcasing the Pacific Sun’s Modular LED Lamps on a great mixed reef tank. The specific lights are three Pacific Sun 120W 14000K units. 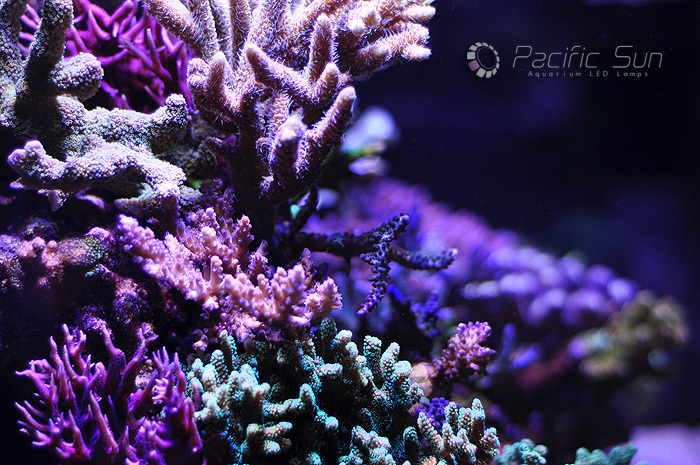 The lights illuminate the corals with a spectacular glow. The European built products are truly magnificent high output LED units. To learn more about the Pacific Sun LED systems available, check out the Pacific Sun site. Reef Emergency Kit, are you ready?